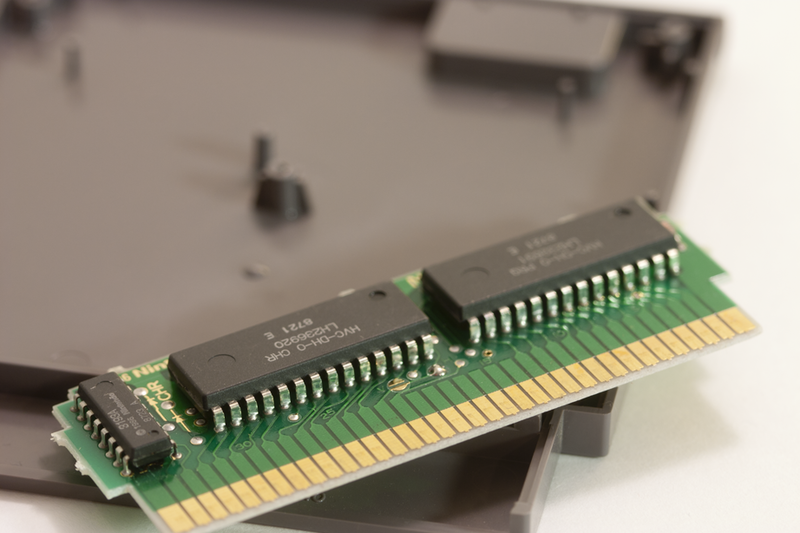 This is a fake story/art project I made for fun, there is no rom. Thrift store finally paid off! I even got a good deal on it, haha. 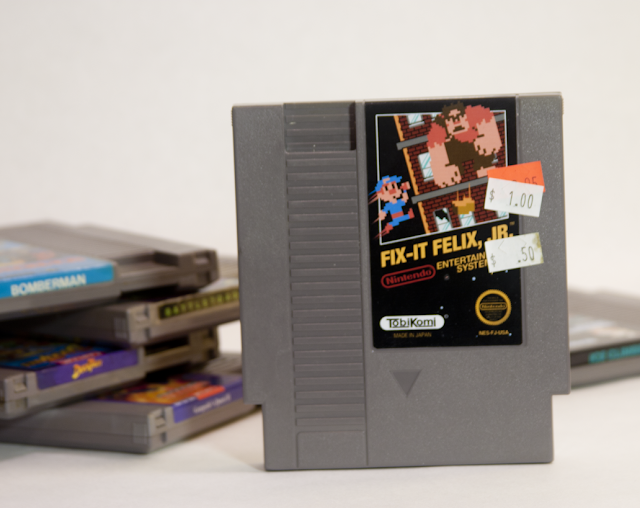 Sorry about the delay--here are some photos of the Fix-It Felix Jr. NES cart. As I mentioned earlier, the only differences I could find between the arcade version and the version from the movie are downgraded graphics. 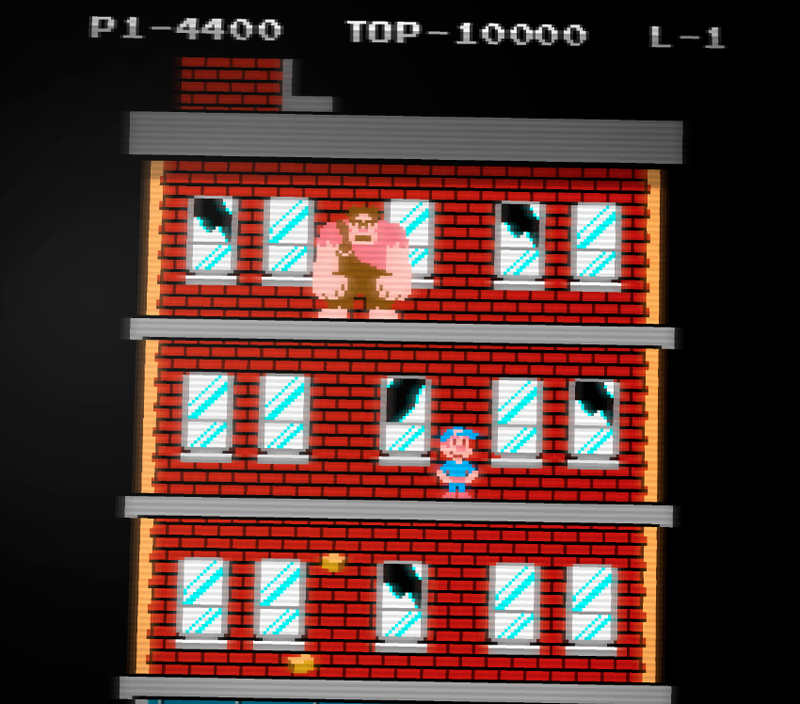 Ralph and Felix are shrunk down quite a bit because of the limited chip space on the NES's "NROM" boards. NROM (no memory mapper) games are the earliest NES carts, such as Lode Runner, Mario Bros, Donkey Kong etc. 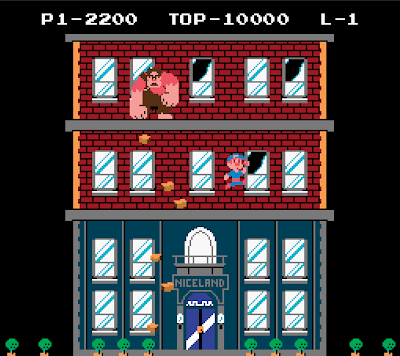 before Nintendo really started tapping into the system's potential. An example of an old NROM style NES chip (look closely and you can see HVC-DH--it's Duck Hunt). 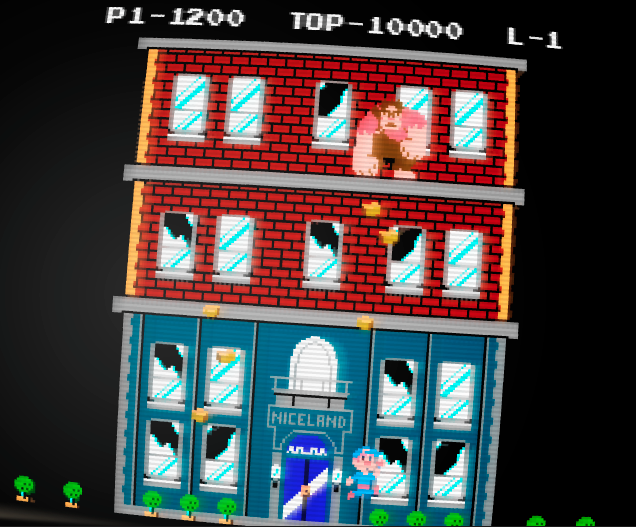 Another way the graphics were simplified is in Ralph's animations. His punching animation from the arcade version is much more elaborate, with him bearing down fists first, legs in the air. Doing that would increase the amount of sprite tiles used for that motion, which is probably why it was dialed down to a simpler shoulder hunch while one fist raises and the other drives downward. 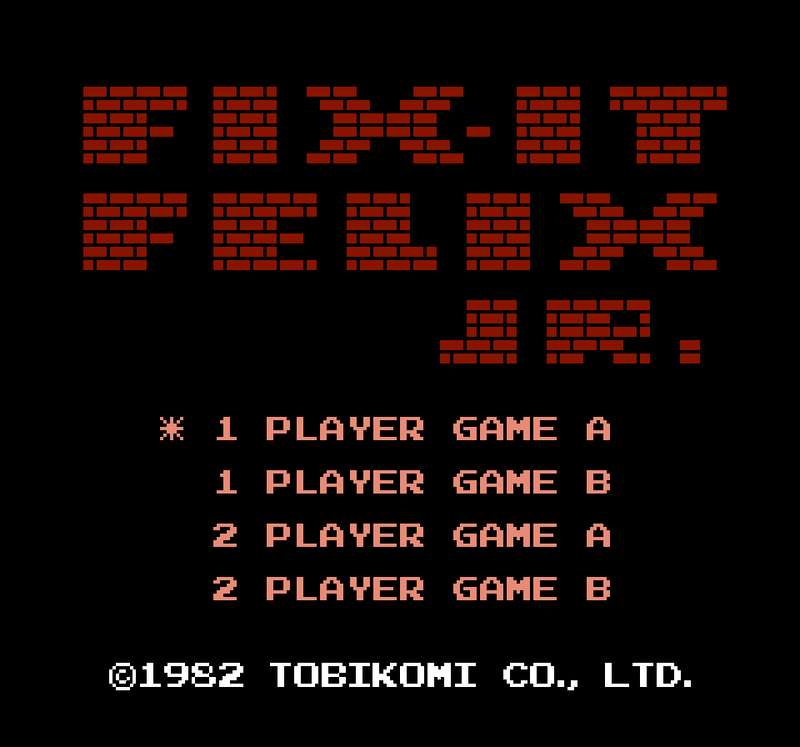 I went ahead and dumped the rom, here's a clean screenshot of the title screen/stage 1 from an emulator (NEStopia). Thanks for looking! This is all fake, by the way! Is there any way I can contact you? I would love to buy that game! Thanks for looking Logan! Sorry, I'm not selling it as of yet...I'm not sure what people would be willing to pay (fake cartridge art projects don't usually pop up on ebay so there's no reference, ha) but I was thinking of putting it up on ebay anyway in the near future. Well, if you do put it up on eBay, can you notify me? I would really love to play that at home, and if it's fake, then at least the cart still looks way cool. If it's real, can you give us the dumped ROM? Still fake I'm afraid, I don't know much about Assembly programming...I did see that there seem to be a couple groups trying to reverse engineer the game, but I think they're only working on a PC version! I'll make a post if I decide to put the cart on ebay though, thanks again. I would totally buy this if you were making and selling multiples of these! 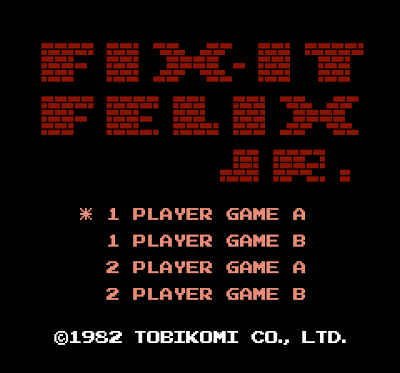 Can you make the .nes file (the rom) available to people? 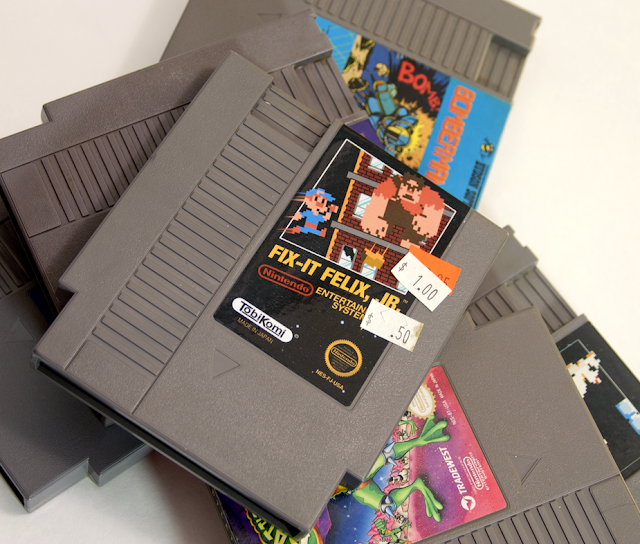 Yeah, I want to play the .nes file too. He should have put a link in this post.